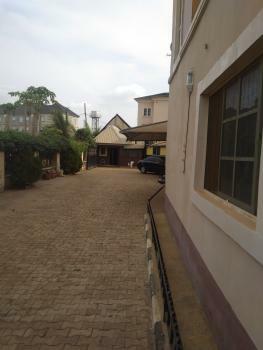 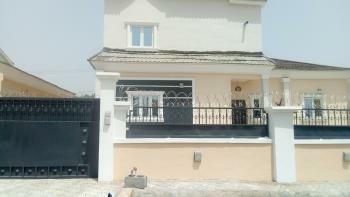 Serviced and tastefully finished 4 bedroom terraced house with a room servant quarters for rent in Apo District Abuja. 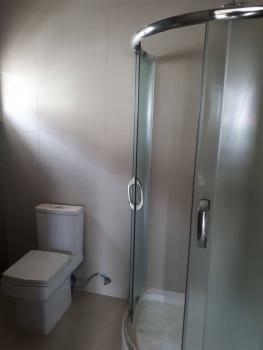 The tastefully finished house comes with sitting room, dining area, fitted kitchen with store, guest toilet, family lounge and 4 bedrooms all ensuite with toilet /bathrooms plus the 1 room servant quarters ensuite with toilet /bathroom. 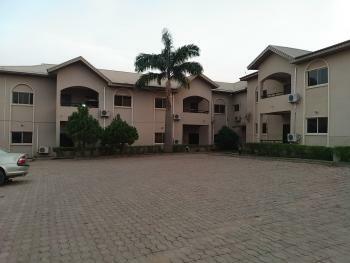 The property is serviced with standby generator set to alternate power supply, uniform security personnel, cleaning and lightening of the common areas, waste disposals. 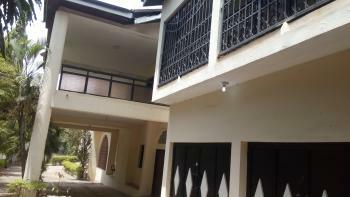 The property situates within a serene area of Apo and access roads are tarred. 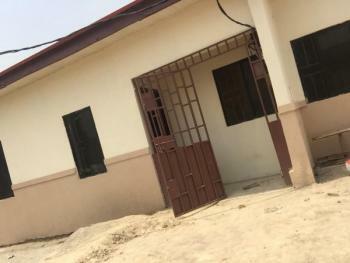 The rent is N5m payable 2 years in advance and the service charge is yet to be fixed. 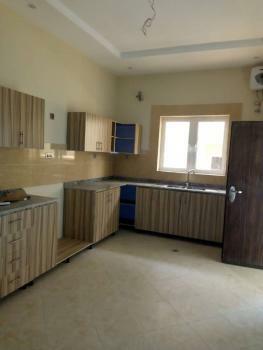 Tastefully finished 5 bedroom fully detached duplex with 2 bedroom guest chalet, all rooms ensuite, study room,pop finishing, spacious bedrooms with huge living rooms, dinning space, guest toilet, balconies, exquisitely finished wardrobes, bathtubs, shower cubicles, in a serene n well secured neighborhood, perfect for both Residence/ Office..,renovation is on going. 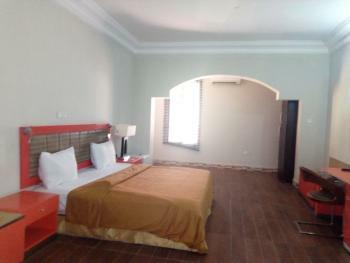 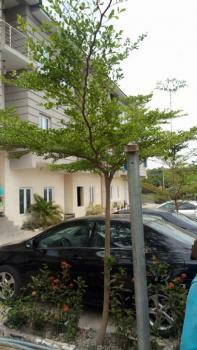 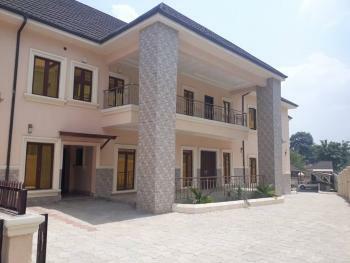 Now letting at wuse2 #14M, slightly negotiable. 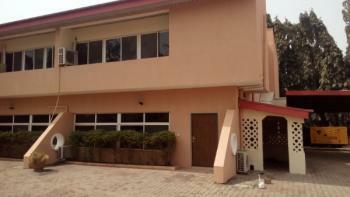 It's a very clean four bedroom duplex for rent in a good environment , pay and park in. 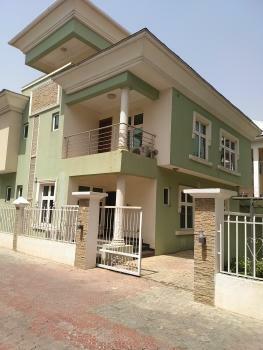 In a quiet residential neighborhood, we are delighted to present a classical 4 bedroom terrace family duplex with maid quarters. 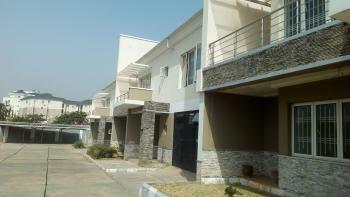 Located within 5 mins drive from COZA, viewings recommended! 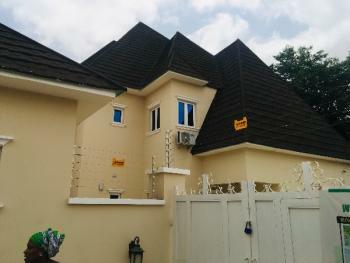 This classic 4 bedroom period home is tastefully decorated, set over 2 floors, with all bedroom en-suite.Located within 0.9 miles of Fairview School and just half a mile to COZA Church, this is ideal for a commuter with a family with outstanding schools nearby. 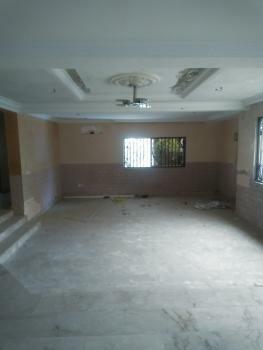 With tarred road, attractive and serene neighborhood, utility room for storage space and downstairs WC for convenience, this bright and airy home also benefits traditional features, original flooring and pop ceiling giving the house lots of character.The car port is delightful, lots of green areas in the neighborhood perfect for children to play or for summertime entertaining.Must be seen, one (1) unit out of five (5) left, don't miss out! 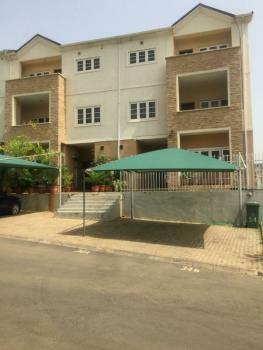 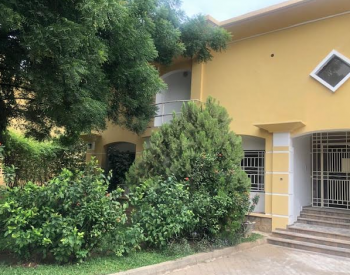 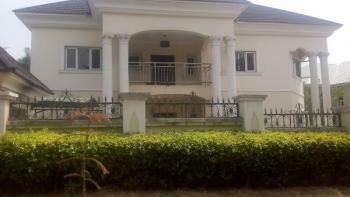 A lovely spacious 5 bedroom detached duplex located at Maitama is available for rent.This lovely built house consists of large parking space, 24 hours standby generators, Swimming pool, nicely fitted kitchen with storage facilities, laundry area, spacious living and dinning area with a guest toilet, spacious masters bedroom with wardrobe, allotted parking space accommodating up to 5 cars.24 hours security that allows for entry scrutiny, available portable water supply, green area and a study room.